News | | Published: 09:56, Friday August 2nd, 2013. Plaid Cymru celebrated a double by-election victory in the Penyrheol area. Steve Skivens won the Penyrheol ward by-election for a seat on Caerphilly County Borough Council while Michelle Britton triumphed in a straight fight with Labour for a seat on the Penyrheol, Trecenydd and Energlyn Community Council. Both by-elections were caused by the death of long-serving and popular Plaid councillor Anne Collins earlier this year. Steve, a former Assistant Chief Fire Officer, polled 929 votes compared to his nearest challenger with 554 while Michelle polled 378 – 137 ahead of the Labour. Cllr Skivens said: “I am honoured to have been elected. I would like to thank the people of Penyrheol, Trecenydd and Energlyn for showing faith in me and also for hard work put in by Plaid members and supporters over the past weeks. “Anne was hugely popular in the ward and I’m very pleased to be able to follow in her footsteps. Following the by-election result, Plaid Cymru has 20 members on Caerphilly County Borough Council. Congratulations to Cllr Skivens on his election. Those hills made it was a tough old ward to canvass so he has his work cut out in future years! Fairly obvious conclusion. 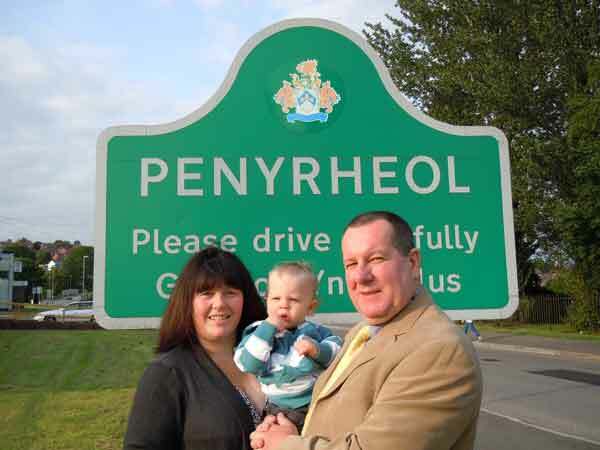 Gareth Pratt lost the election in his own ward so he was never going to win the election in the Penyrheol ward. The biggest loser is not Gareth Pratt as he was on holiday over the election but the nitwits in the Labour party who not only elected him as their candidate but did his campaign work for him. Nothing should take away the victory of the Plaid Cymru Candidate in this election slipping into this vacant Plaid Cymru held seat. But supporters of the new Councillor who post disingenuous comment, or, are mindful to post such comment, about any candidate who stood in this election, should realise that the Labour Candidate, Gareth Pratt, who got 554 votes, would have been elected had only 193 voters migrated to his side from the winning candidate, so, a majority of 375 for the winner deminishes the weight of that majority. This takes nothing from the winners right to bask in the success of his election, if losers in these and any elections are to win in future they have to fully engage with people between elections, only then will they have the confidence of the voters to support them. Well done to the both of you,all the best. gareth pratt was a good candidate and would have made a real good councillor but the people in the ward cant see that plaid cymru does not have any good ideas so copies labour ideas i cant believe gareth didnt win. my sisters friend is in the labour party and she says he was the best person to have standing and that the party was lucky that he wasnt elected last time as they now have such a good candidate for this election. Trefor, your comment is silly it's a bit like me saying "had only 100 extra people voted for Plaid the winning margin would have been 1375." It's ridiculous. It didn't happen. Are you one of those *insert derogatory term of your choice* supporters of Pratt who voted for him and are now trying to justify the loss and make out it was close? It was whitewash number two for Mr Pratt. Note to editor: Don't fail this comment. You've failed three comments now and all of which have used the words of former Labour PM's. 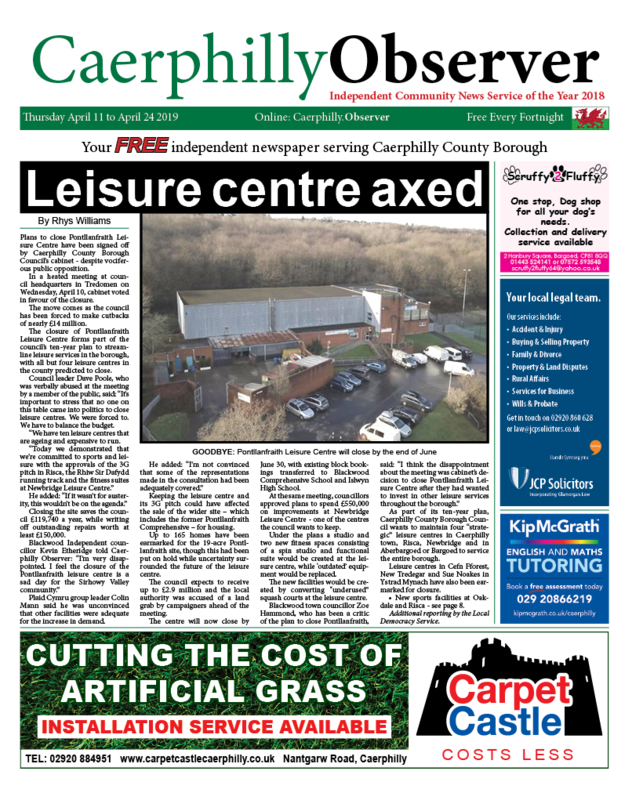 I thought that the Caerphilly Observer aims to be unbiased. Tony`s comment: What has Happened to it Editor?. Instead I suppose I shall have to refer my comment to Janice, any relation to Tony?? I am NOT one of those who voted for Gareth Pratt, and I am certainly NOT a bigoted, or, do you consider ALL those who vote in elections, and use their democratic rights to do so, as Bigoted? Do you also consider those who make comment ( and as a supported of the winner, you should read what I said in my comment) Bigoted? if you do that makes you a Bigot, right?. Bigotry: Expounding Hatred ( Not me) Contempt,( not in my Comments) intolerance, ( Again not expressed by me) any commentators running on an excess of adrenalin after winning an election really should consider twice how they reflect their party, NB Editor, please allow this comment to be published it is not disrespectful and is a matter of fact. 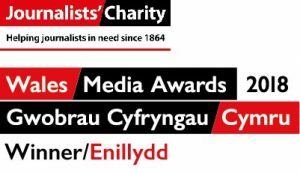 Caerphilly Observer prides itself in its aims to be as objective as we can. Can I remind everyone please don't be abusive to other readers. Due to the sheer volume of comments on our website now, and complaints we were being too slow to approve them, I have now taken the step to allow all comments to be published by default. However any comments that are abusive will be removed.